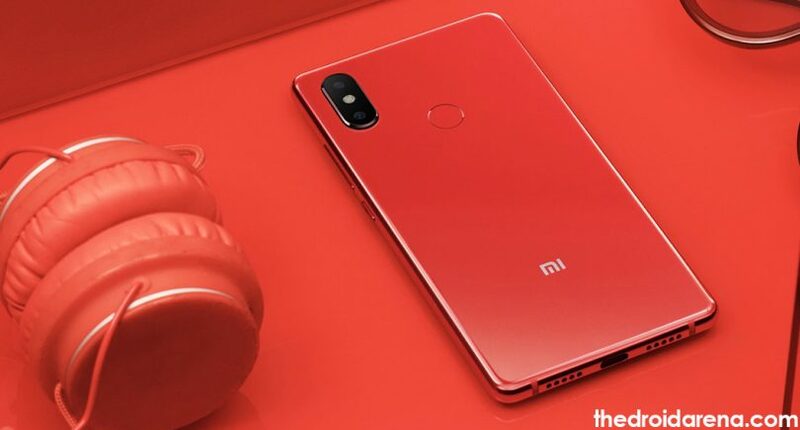 Xiaomi, recently launched Mi 8 trio of smartphones, namely, Xiaomi Mi 8 SE, Xiaomi Mi 8, Xiaomi Mi 8 Explorer edition and they have already created a boom in the relative market. Let us also tell you that TWRP Custom Recovery for Mi 8 SE is out. This means, if you want to customize your Xiaomi Mi 8 SE, you can easily do that, using the TWRP Recovery. As of now, the custom recovery is only available for Mi 8 SE. Word is there that it will make its way to the other devices as well. 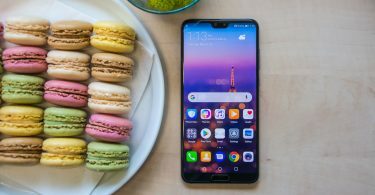 In this guide we will share with you the steps to install TWRP Recovery and root Xiaomi Mi 8 SE smartphone. 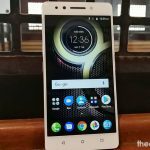 Also check: Best Custom ROMs for Xiaomi Redmi Note 4. If you don’t know anything about rooting, we don’t recommend, you moving ahead with the steps. Please make sure that you perfectly know what you are doing. 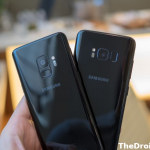 We cannot be held responsible for any kind of problem arising in your smartphone post following the steps mentioned in this guide. As a first, please make sure that you have the Bootloader unlocked of Mi 8 SE. TWRP Image File for Mi 8 SE. Magisk 16.4 ZIP for Rooting. no-verity-opt-encrypt-6.0.ZIP – DM Verity Disabler. Once you are in possession of the above files, please connect your Mi 8 SE to your PC using USB Cable. If you want, you can rename the downloaded TWRP image file to twrp.img so that the name can be easily given in the subsequent commands. After establishing a successful USB Connection, please transfer all the downloaded files to your Mi 8 SE and keep a copy of TWRP on your PC too. Re-check whether USB Debugging is enabled on your device. If not, please enable the same. Press Shift + Right Click in the folder where TWRP file is present, on your PC. 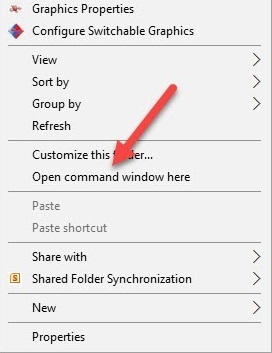 Select the option ‘Open Power Shell Window Here‘ from the pop-up menu that comes up to open a command window. In the command window please key in the following command to reboot your Mi 8 SE device into bootloader/fastboot mode. Next, you require to install TWRP Custom Recovery on a temporary basis and boot it using the following command. Next, please restart your Mi 8 SE device into recovery mode. You can select the recovery mode using the Volume keys for navigation to the desired option and power button to select the same. Your Mi 8 SE device will boot up in TWRP Recovery Mode now. You might require to enter a PIN or password, if you are using any on your device. Finally! TWRP Recovery will come up. You might be asked to keep system read only. Click on ‘Keep Read Only‘ so that no system modifications are done. TWRP Recovery might be in Chinese. Change its language to English. Please note that this is only a temporary boot in TWRP. 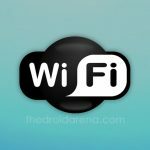 If you will like to install the same permanently; please choose the option of Install and select the TWRP image file from your system. Swipe to flash install thereafter. After this you require navigating to Install option once again on the TWRP menu and this time select the Magisk ZIP File and Swipe to flash install. At this step if you change your mind and don’t want to root your device, please go ahead and flash install DM Verity Disabler File, instead of Magisk. This will enable your Mi 8 SE device to boot normally. Once the installation of Magisk is over, please tap on Reboot System to restart your device. Since, we installed TWRP on a temporary basis you might be asked whether you want to install TWRP or not. Just select ‘Do not Install‘ as we don’t require the same now. So, that’s it folks! You have successfully rooted your Mi 8 SE device. If you want to check and confirm the root status you can download ‘Root Checker‘ application which is available for free on Google Play Store. These were the steps to root your Xiaomi Mi 8 SE device using Magisk and TWRP Recovery. If you have got any doubts or additional questions to ask please feel free to put down the same in comments section below. 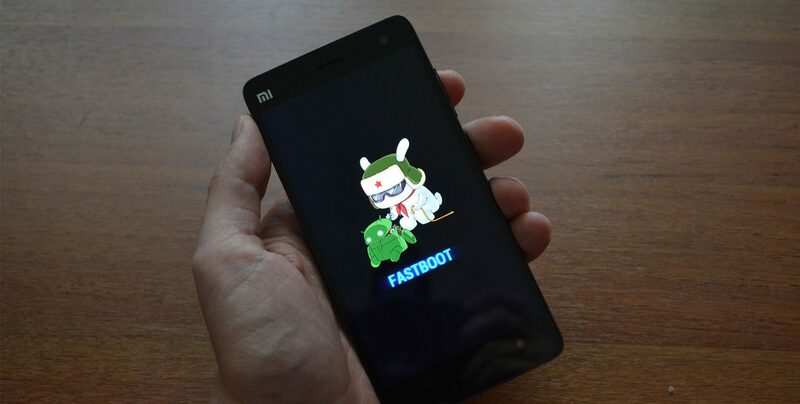 Fix the error 86006 problem to unlock Xiaomi bootloader without binding the phone number. 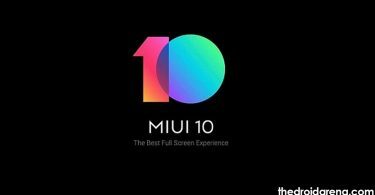 How To Install MIUI 10 on Xiaomi Devices [Complete Tutorial].